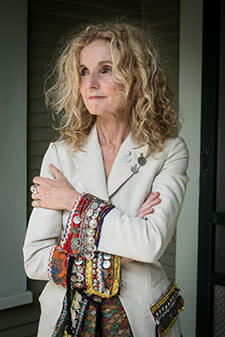 Patty Griffin is among the most consequential singer-songwriters of her generation, a quintessentially American artist whose wide-ranging canon incisively explores the intimate moments and universal emotions that bind us together. Over the course of two decades, the Grammy Award winner—and seven-time nominee—has crafted nine classic studio albums and two live collections, a remarkable body of work in progress that prompted the New York Timesto hail her for "[writing] cameo-carved songs that create complete emotional portraits of specific people... (her) songs have independent lives that continue in your head when the music ends." The Austin, TX-based singer and songwriter made an immediate impact with her 1996 debut, Living With Ghosts, and its 1998 follow-up, Flaming Red—both now considered seminal works of modern folk and Americana. 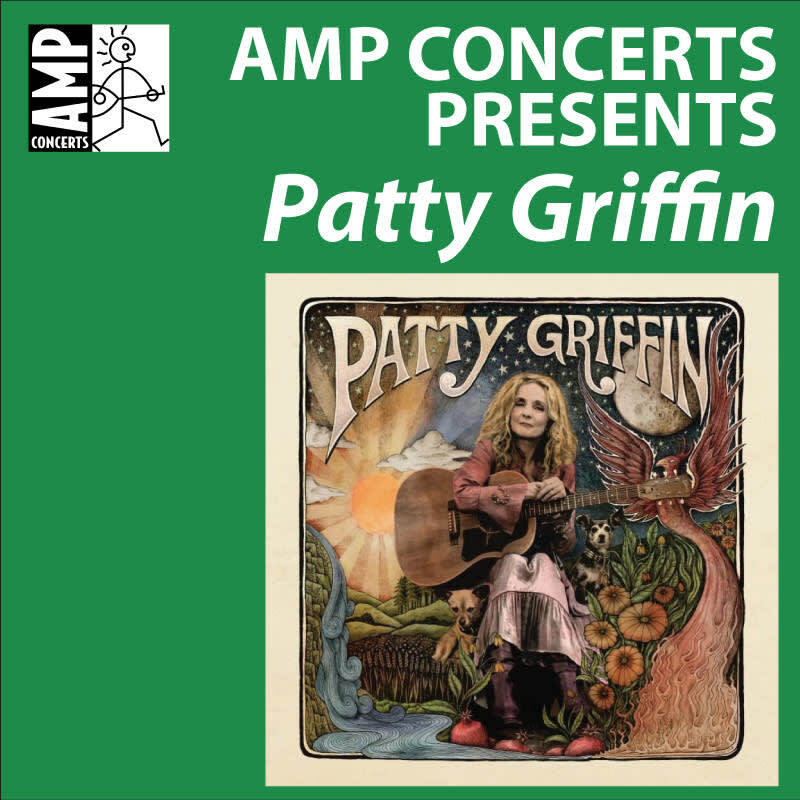 Since then, Griffin's diverse body of work spans such classic LPs as 2002's Grammy Award-nominated 1000 Kisses—later ranked #15 on Paste's "The 50 Best Albums of the Decade (2000-2009)"—to 2007's Children Running Through, honored by the Americana Music Association with two Americana Honors & Awards including "Artist of the Year" and "Album of the Year." 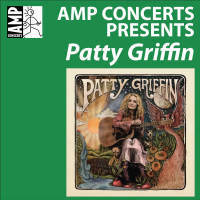 To date, Griffin has received seven total nominations from the Americana Music Association, affirming her as one of the far-reaching genre's leading proponents. 2011's Downtown Church—which blends traditional gospel favorites with Griffin's own spiritually questioning material—debuted at #1 on both Billboard's Folk Albums and Christian Albums charts before winning 2011's Best Traditional Gospel Album Grammy Award. 2015's Servant Of Love marked the first release on her own PGM Recordings label via Thirty Tigers. Her new, self-titled album has been described as "an intense, frequently beautiful, often challenging album that builds on her strengths as a singular singer-songwriter in, respectively, the folk, gospel and Americana idioms and as a resilient character never afraid of her own voice" (Irish Times).